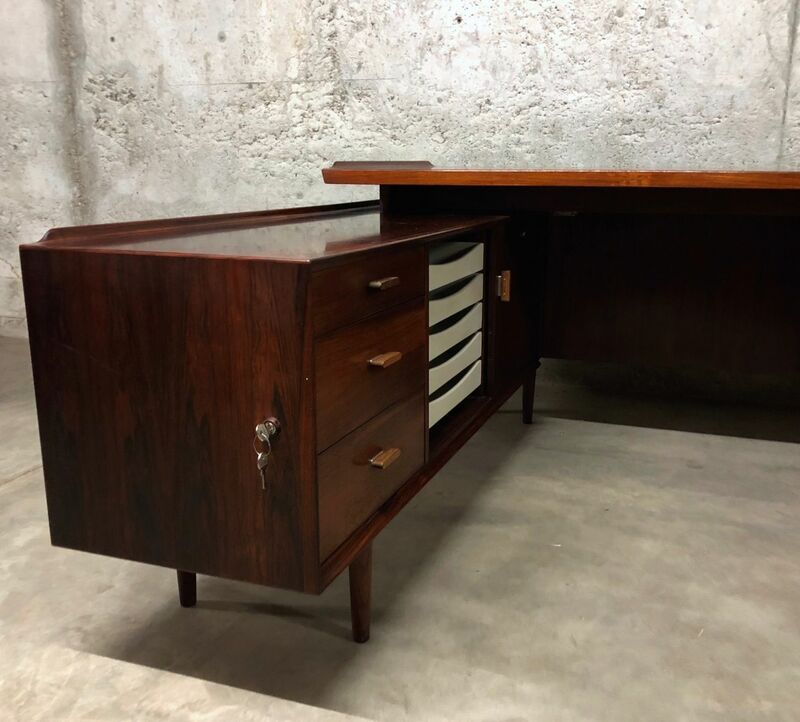 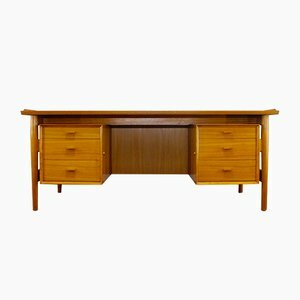 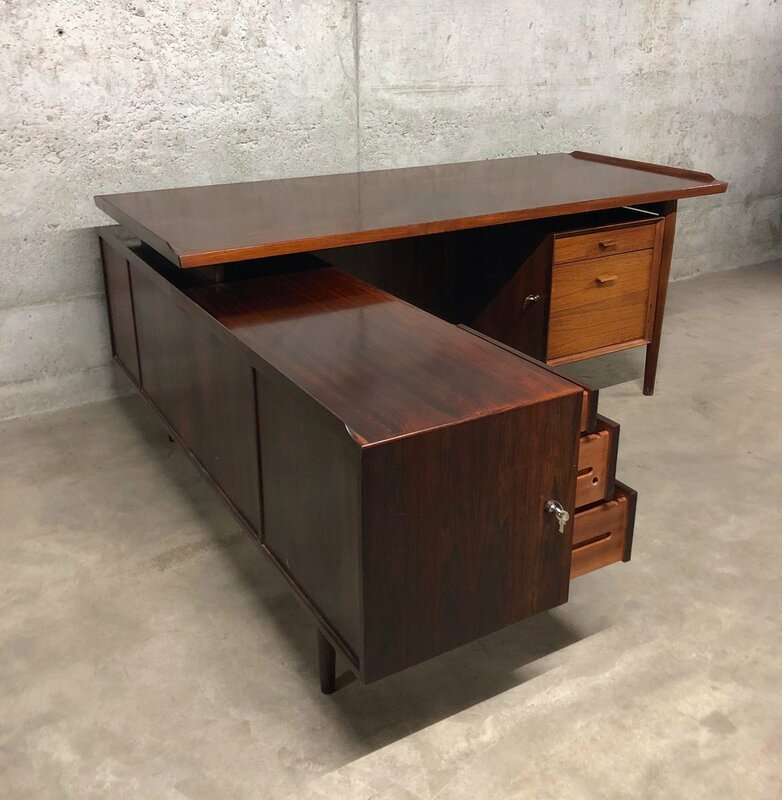 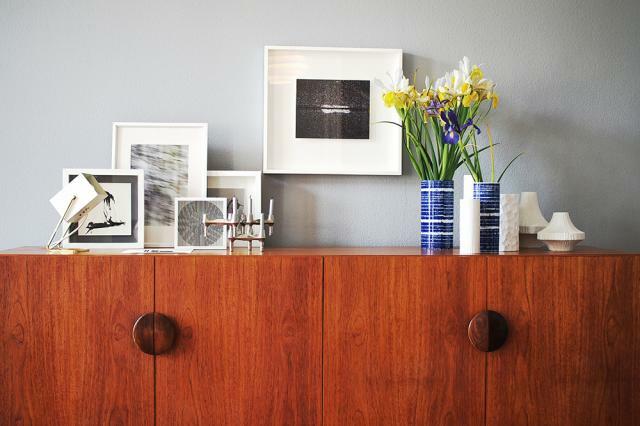 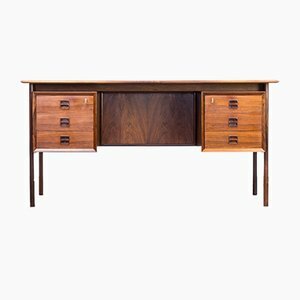 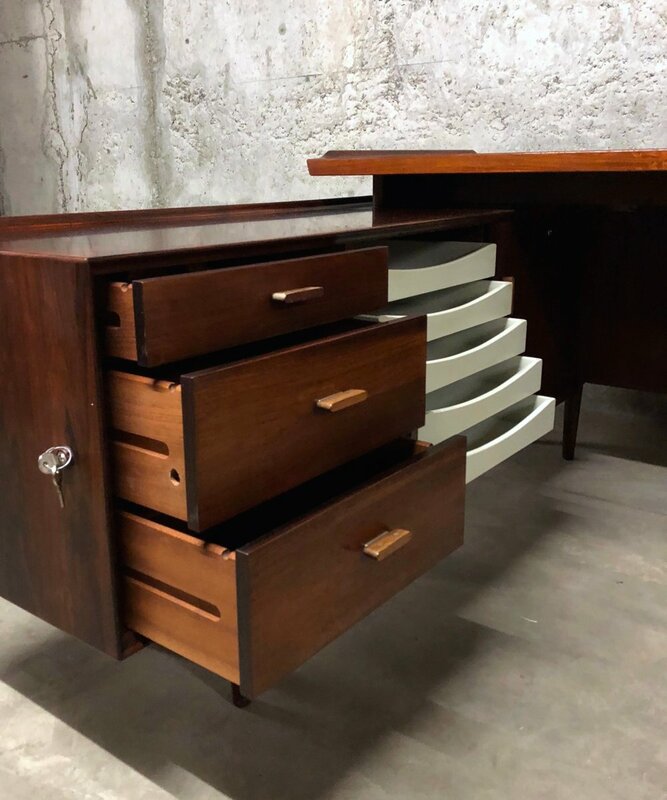 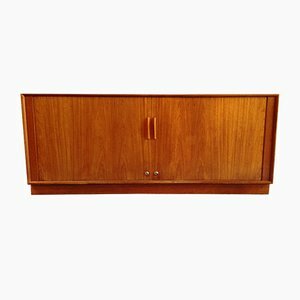 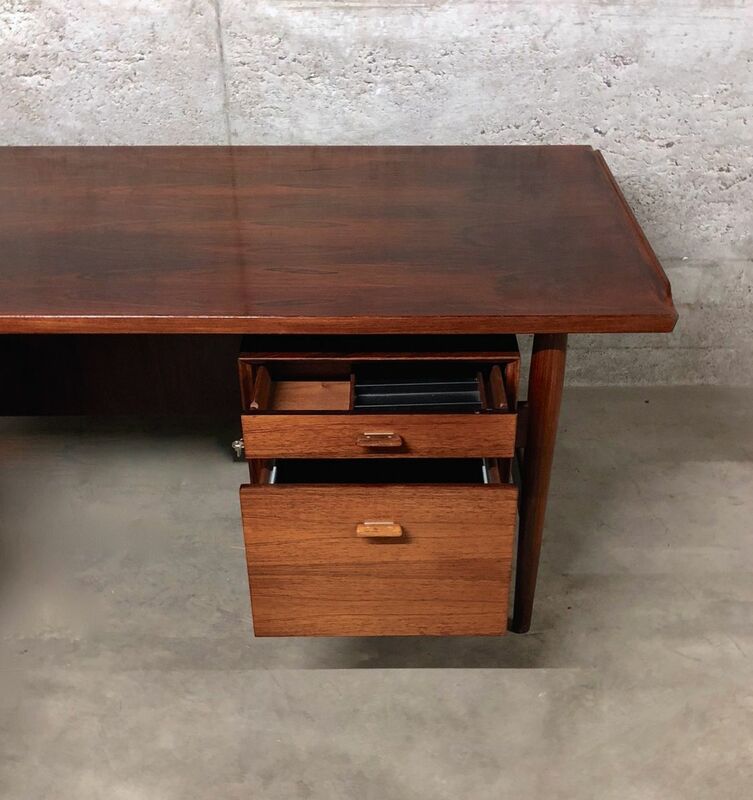 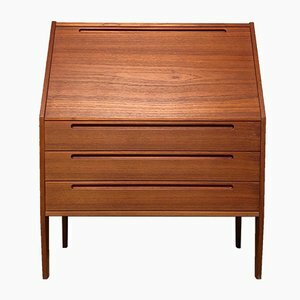 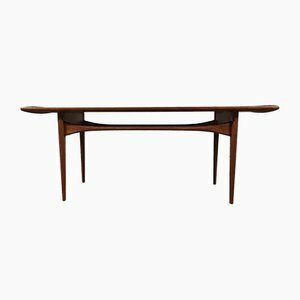 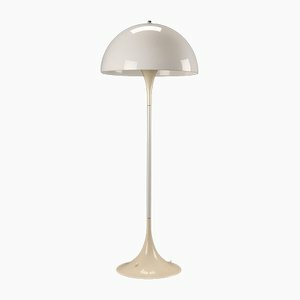 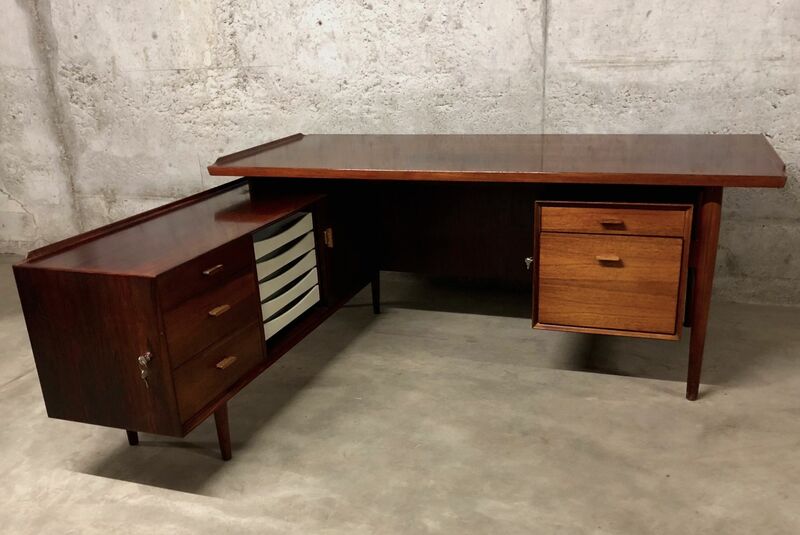 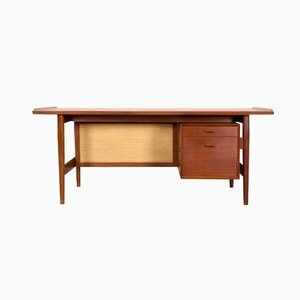 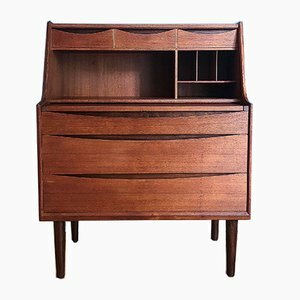 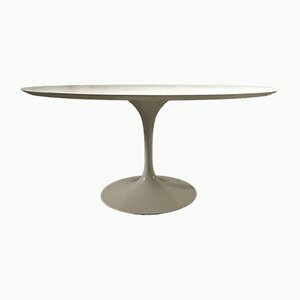 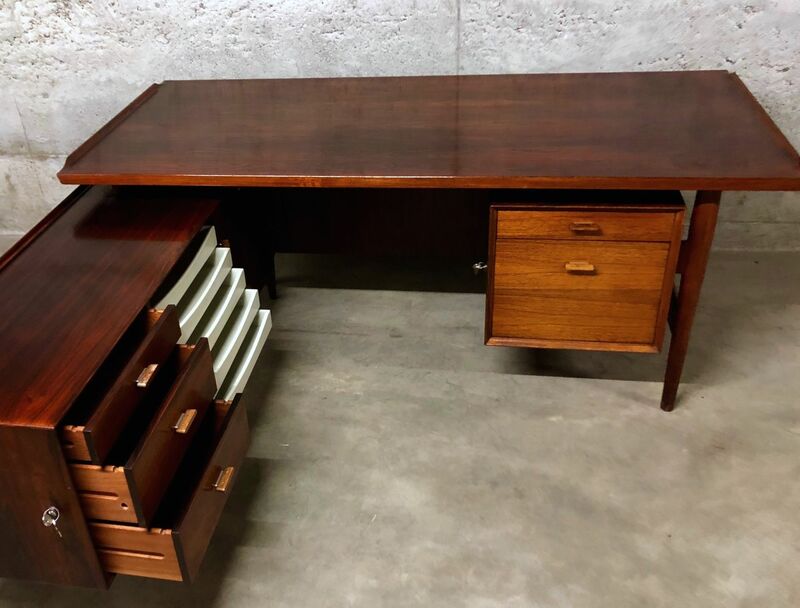 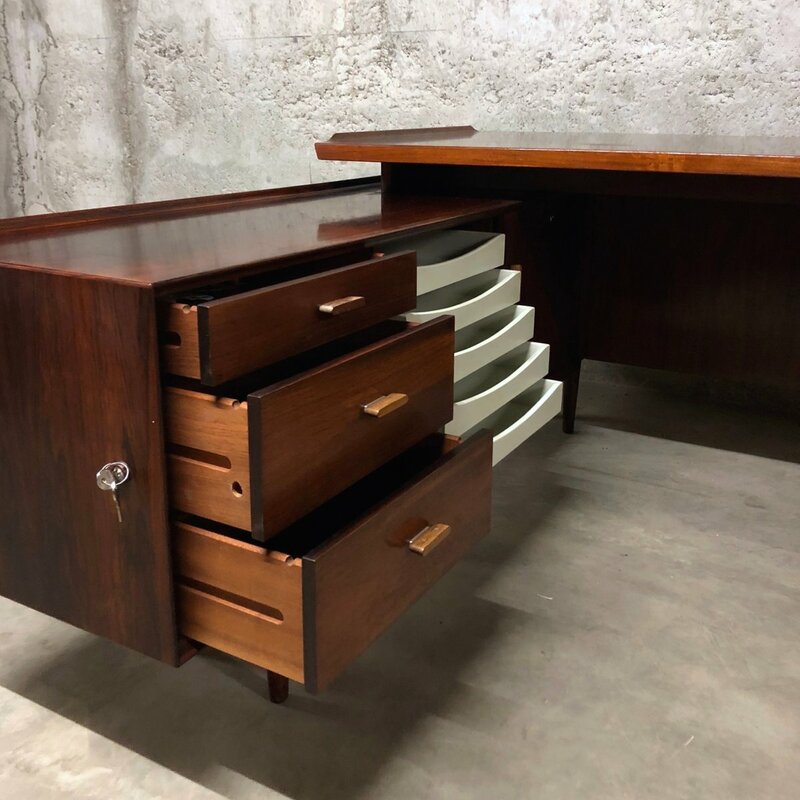 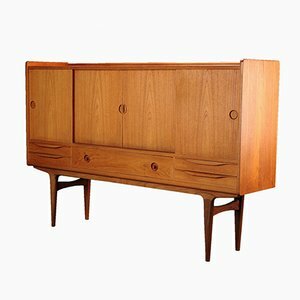 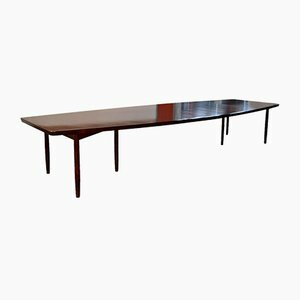 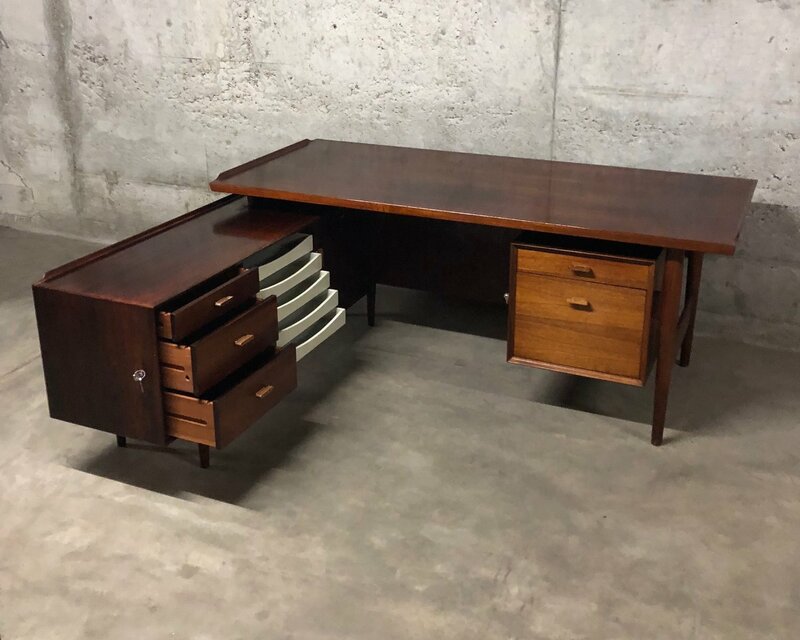 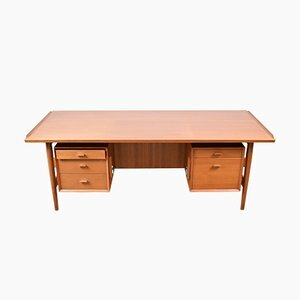 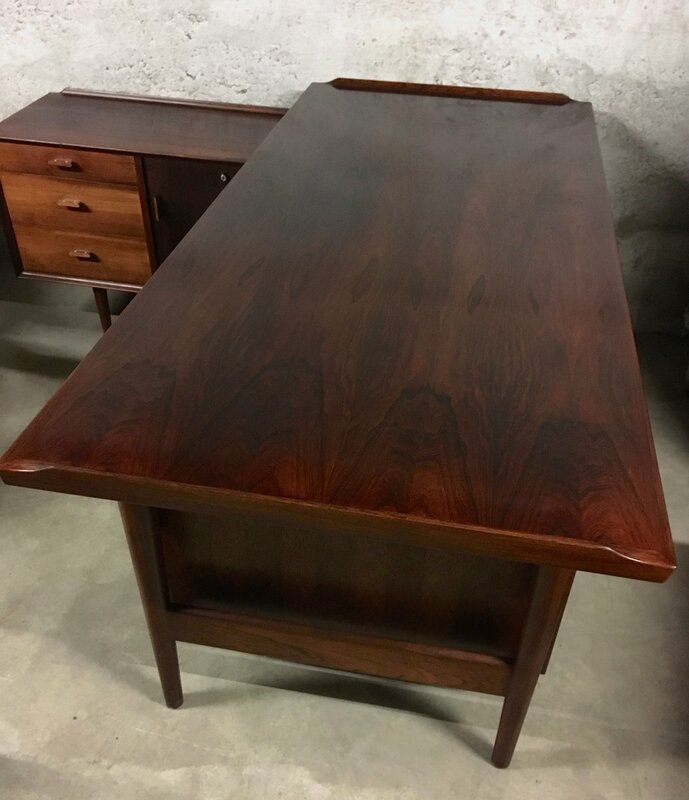 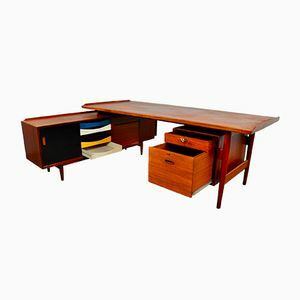 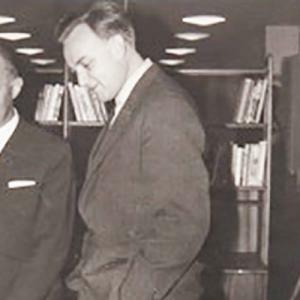 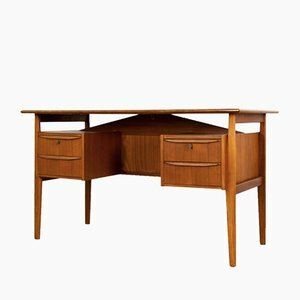 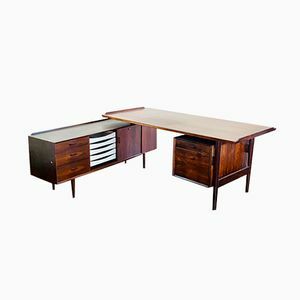 This large executive desk was designed by Arne Vodder in the 1960s and manufactured by Sibast Møbler, in Denmark. 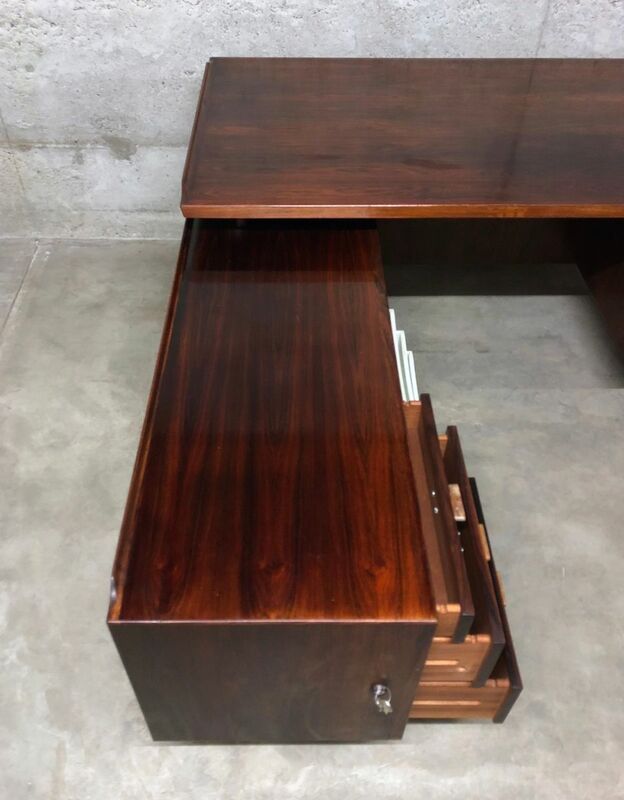 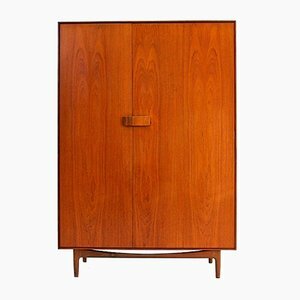 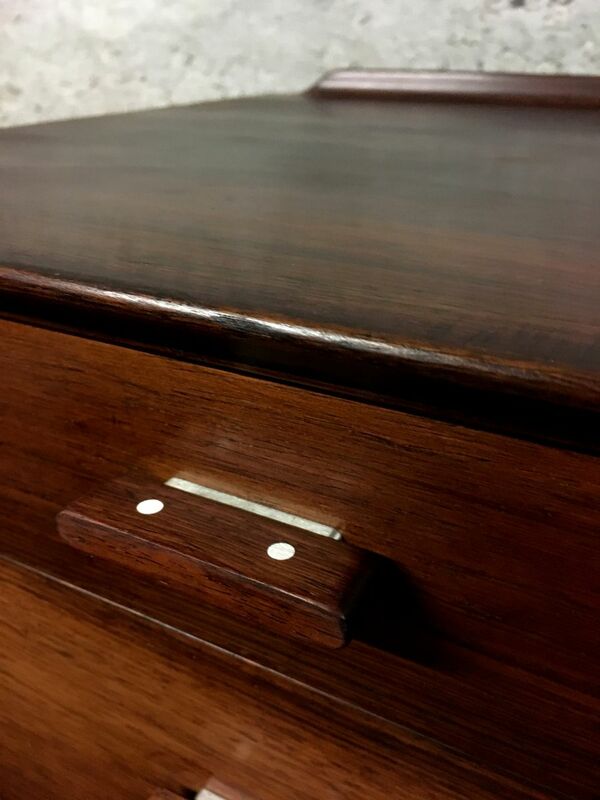 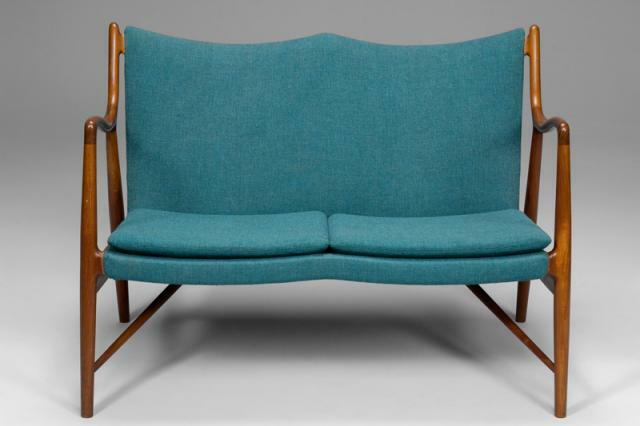 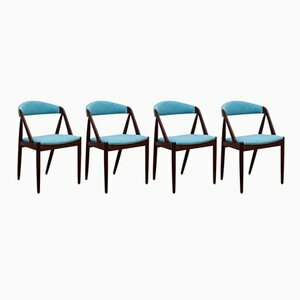 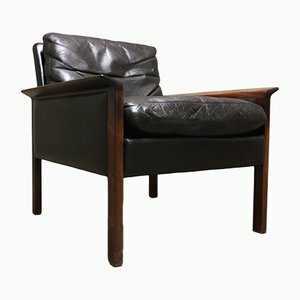 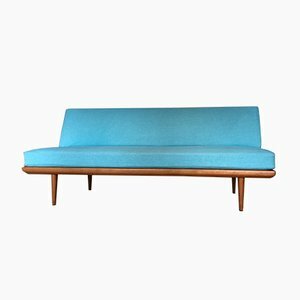 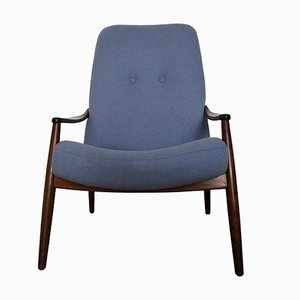 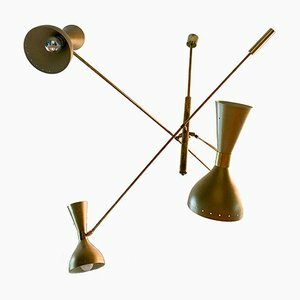 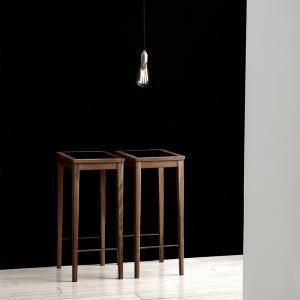 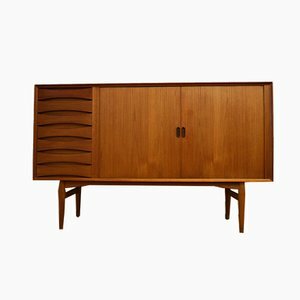 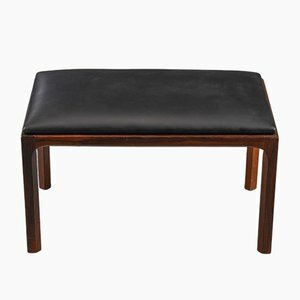 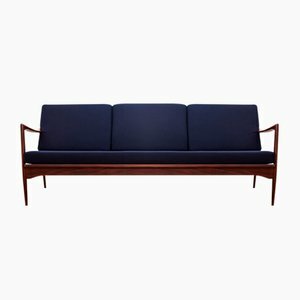 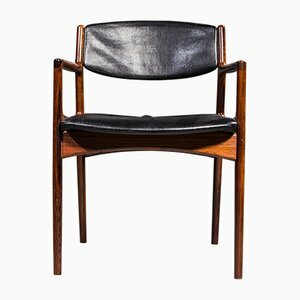 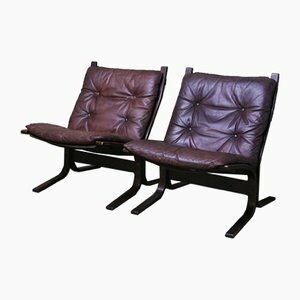 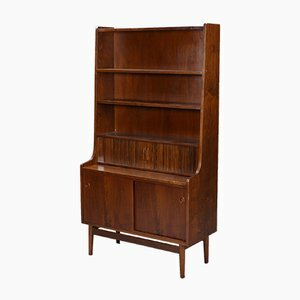 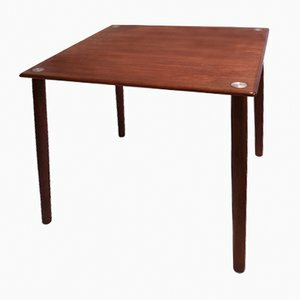 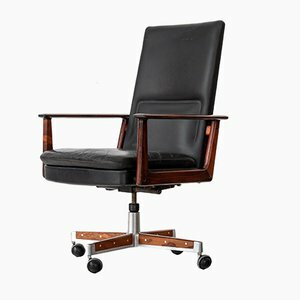 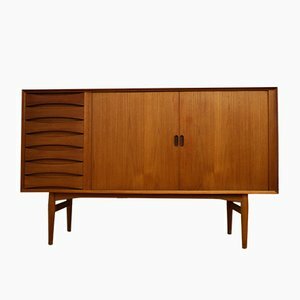 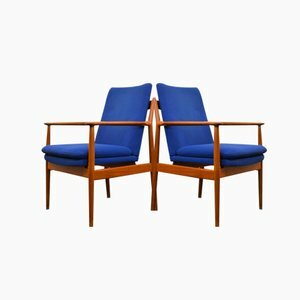 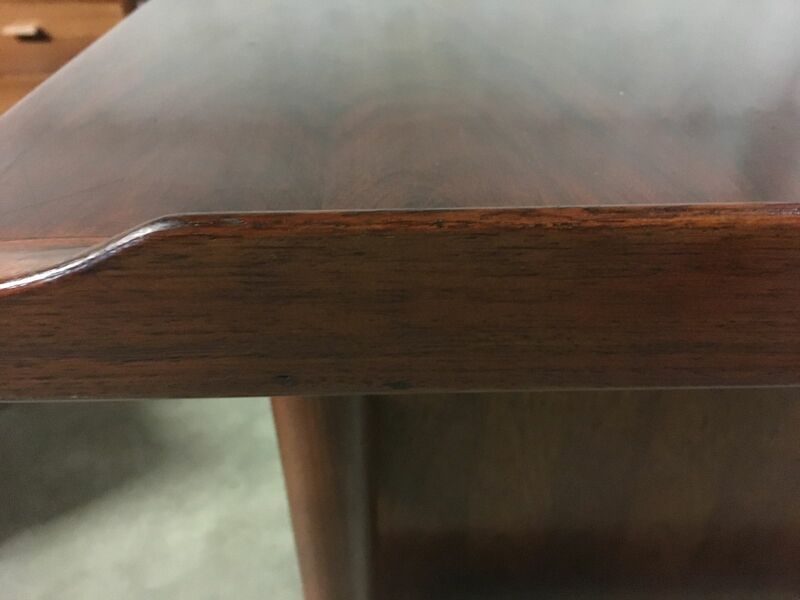 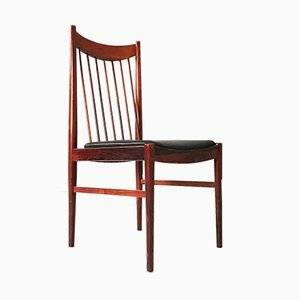 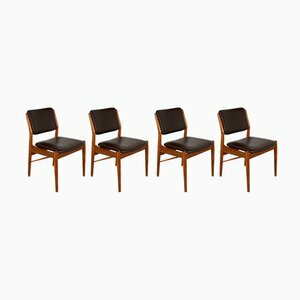 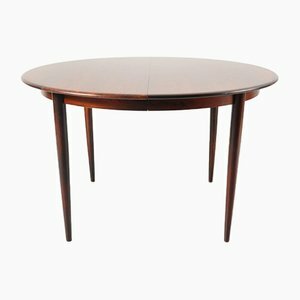 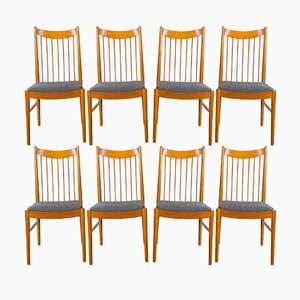 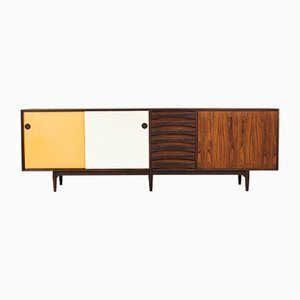 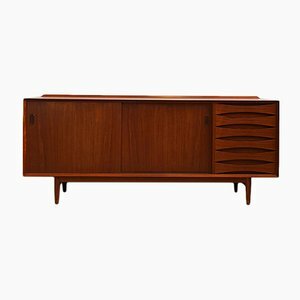 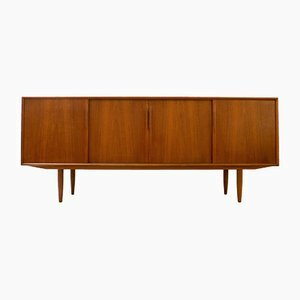 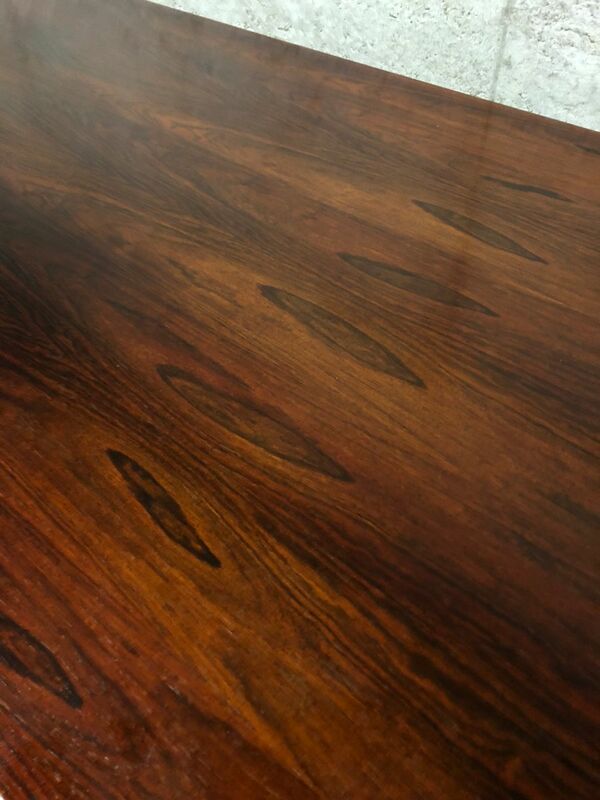 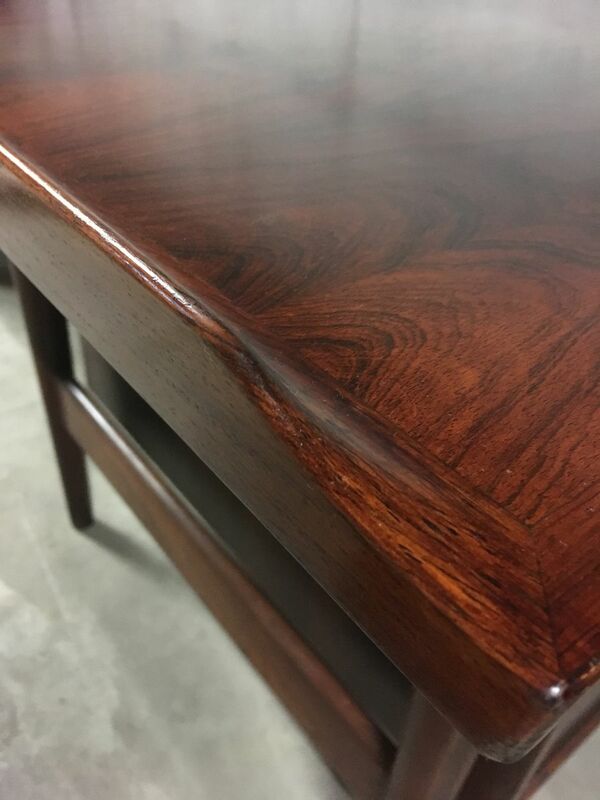 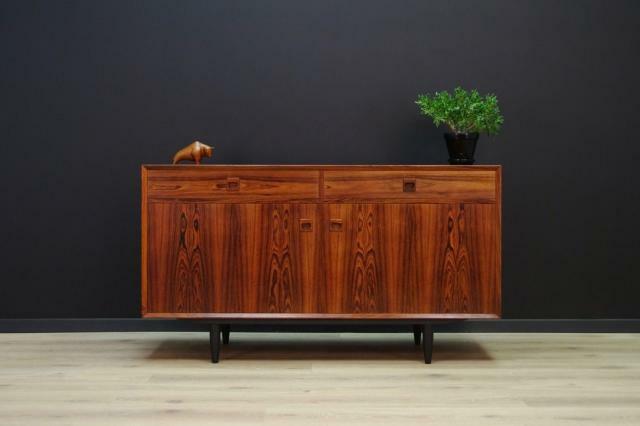 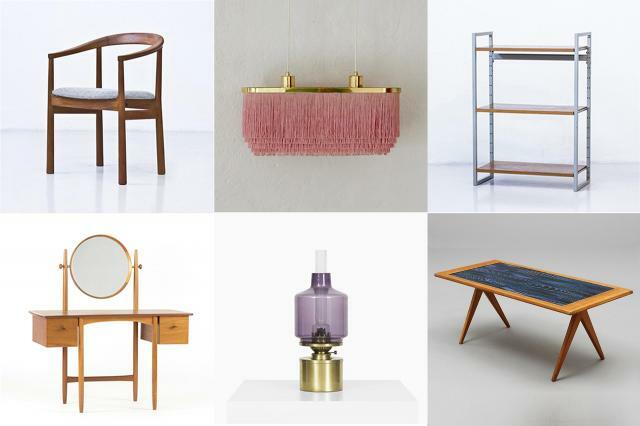 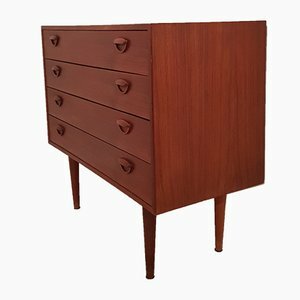 The surfaces are veneered in Brazilian rosewood, frame, legs, and handles are made of solid wood. 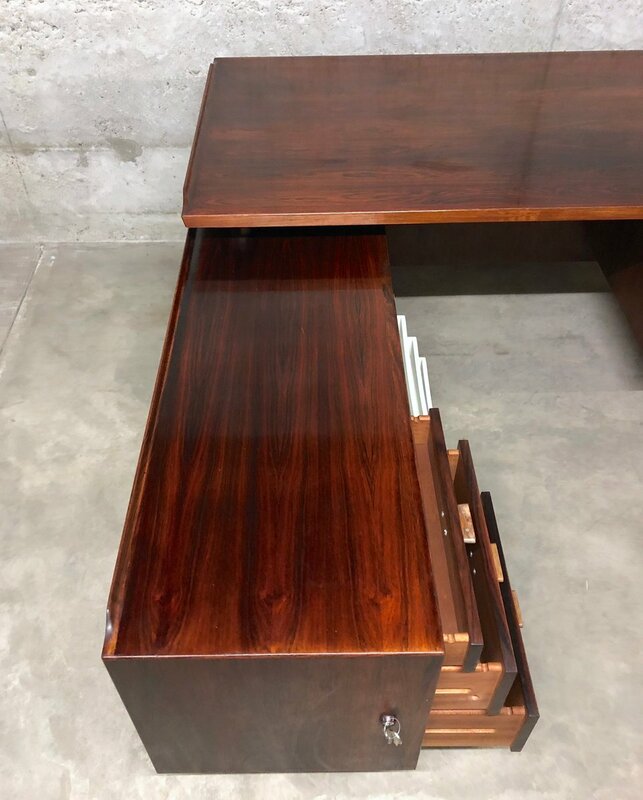 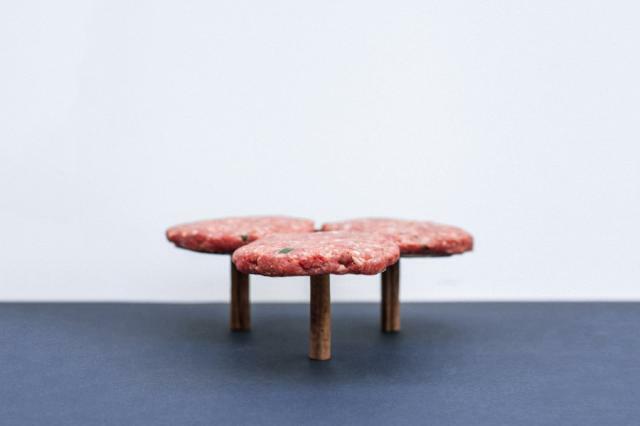 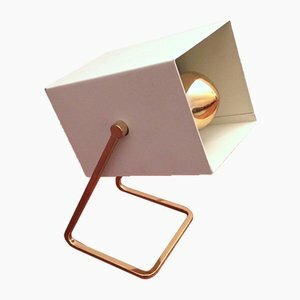 The desk features ample of storage space.